If you are a travel agent, click here. 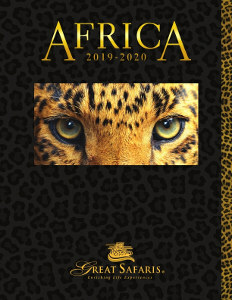 We would be delighted to mail you our 2019 Great Safaris Brochure. Please complete the form below and click the Send Request button; required fields are marked with an asterisk (*). 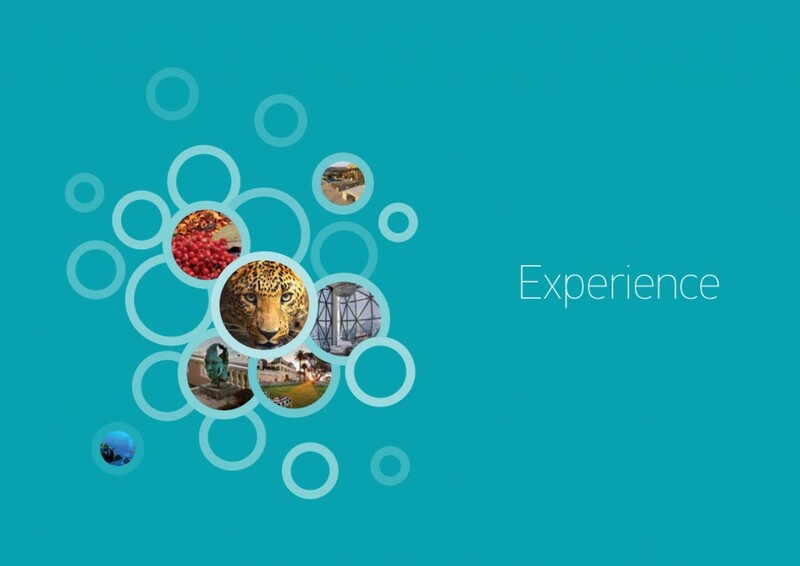 Please feel free to submit any questions or comments below (500 words maximum); one of our Safari Advisors will review your message and respond to you by email. 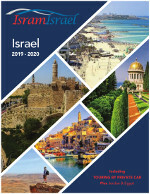 You may also order a brochure by phone, please call (800) 409-7755 or 818-637-2007, or by fax to 818-637-2750.